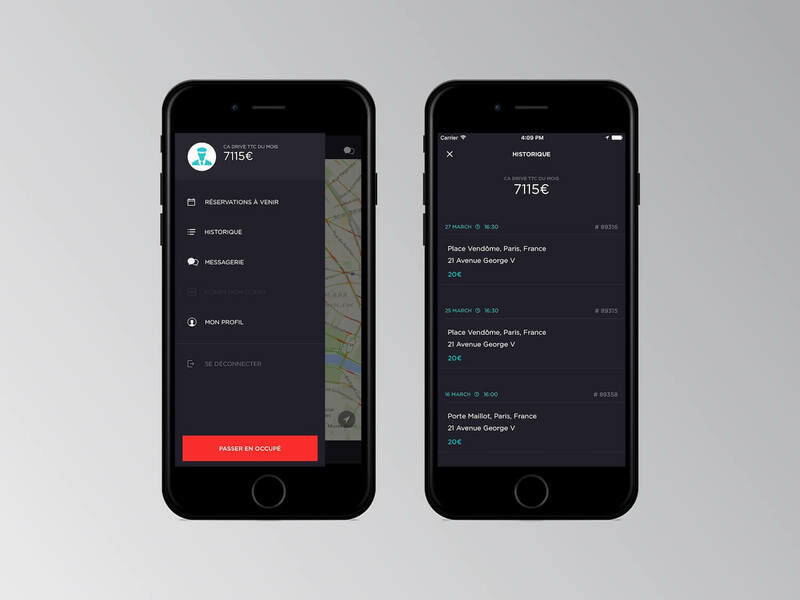 After Uber launched in 2009, the smartphone private trip market has become a worldwide business. 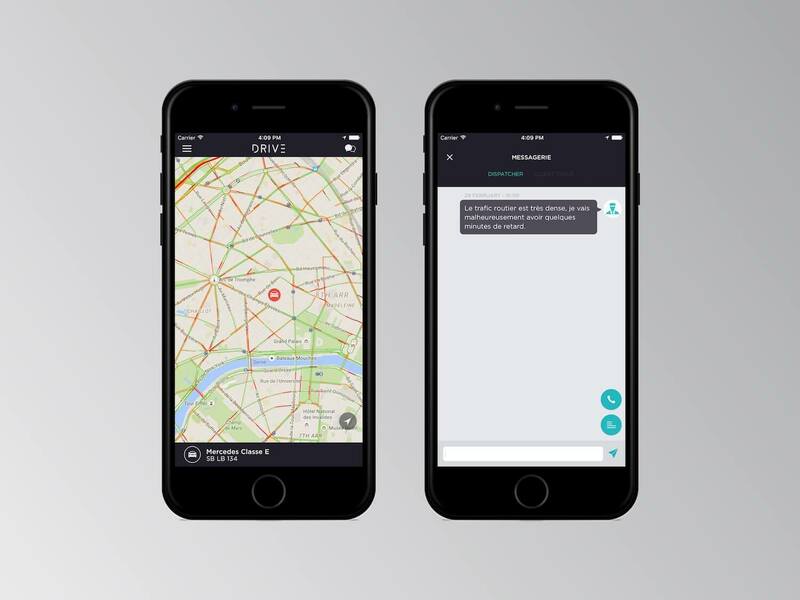 Drive is a Paris based French startup that operates in the high-end market segment, offering a fully customizable private ride service. 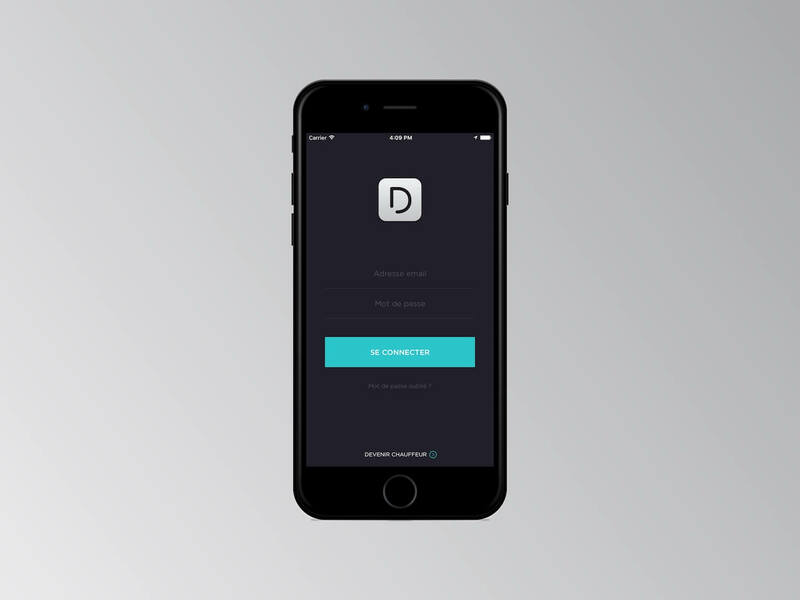 Drive provides its drivers with an iOS application that needed a refresh to catch up with the new services and options added to the offer. 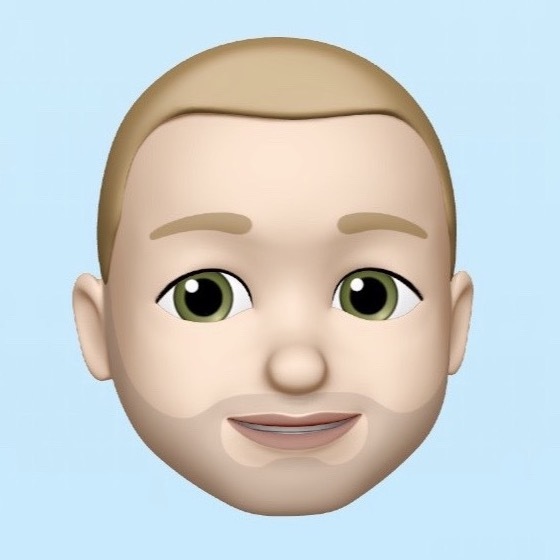 I rebuild the iOS application for the drivers from scratch, focusing on architecture, performance and maintainability with Swift. It was a long and challenging journey. I hope Drive’s chauffeurs will enjoy it during their daily work.